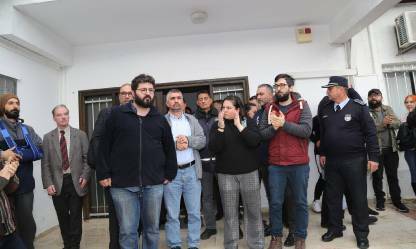 (18.01.2019) Turkish Cypriot conscientious objector Halil Karapasiaoglou, 33, was released from the prison in the north on Friday after serving three of the 20 days that were initially imposed by a military court earlier in January. 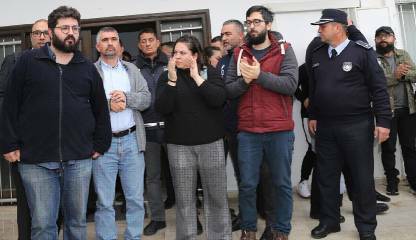 (15.01.2019) “Turkish-Cypriot conscientious objector Halil Karapaşaoğlu is a prisoner of conscience, imprisoned solely for his peaceful convictions and his genuine opposition to the compulsory military service. 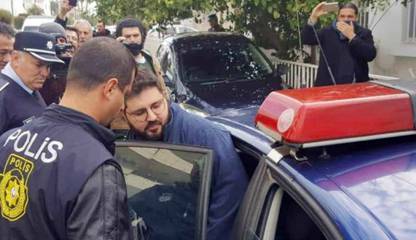 EBCO denounces his imprisonment as a blatant human rights violation. EBCO demands his immediate and unconditional release, and the urgent recognition of the right to conscientious objection to military service in line with the European and international law and human rights standards”, EBCO’s President Friedhelm Schneider stated today, following Halil’s arrest and transfer to prison in order to serve a 20-day sentence. (15.01.2019) GUE/NGL deplores Halil Karapaşaoğlu's imprisonment and hereby declares our support and solidarity with him as well as all other conscientious objectors who oppose militarisation, and all those who strive to enforce non-violent means of thinking. (09.01.2019) An amendment of the military law have been submitted to the Parliament of the Turkish Republic of Northern Cyprus. This is intended to regulate conscientious objection. Regulations on the duration of the service are not included in the bill. 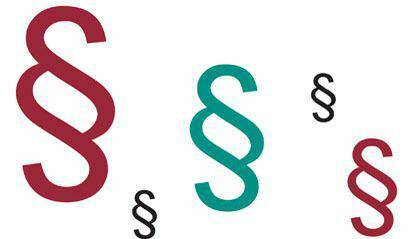 As far as can be seen from the bill, this is left to the implementing regulations of the Prime Minister.